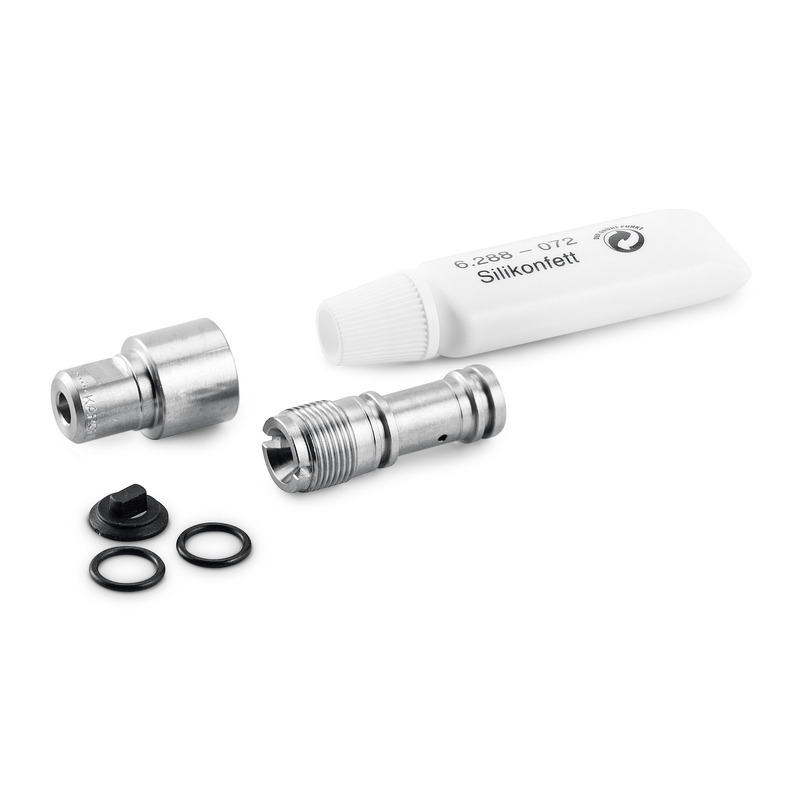 Nozzle kit 110 for Inno / Easy Set 1,000–1,300 l/h 21110200 https://www.kaercher.com/ae/accessory/nozzle-kit-110-for-inno-easy-set-1-000-1-300-l-h-21110200.html Nozzle kit 110 contains Kärcher power nozzles and nozzle inserts. For Inn/Easy-Foam set 1000-1300 l/h. For optimal foam system performance. Nozzle kit 110 contains Kärcher power nozzles and nozzle inserts. For Inn/Easy-Foam set 1000-1300 l/h. For optimal foam system performance. Kärcher nozzle kit 110 includes power nozzles and nozzle insert. Suitable for Inno/Easy-Foam set 1000-1300 l/h for optimal foam system performance.